The Louis Image. 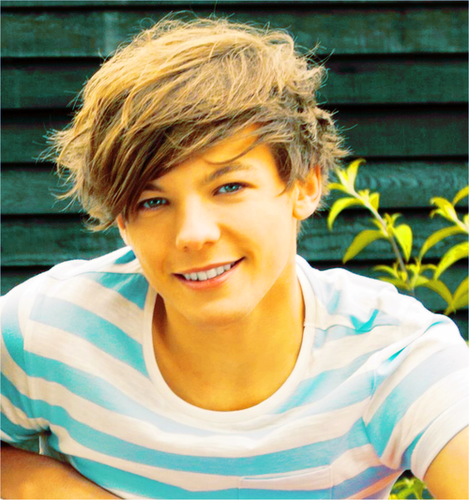 Amore Louis Tomlinson!. 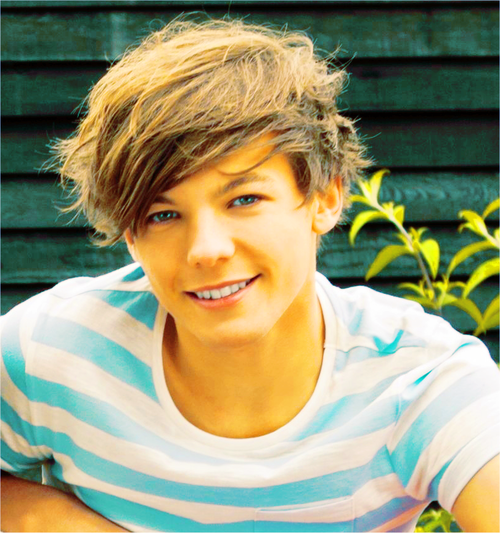 Wallpaper and background images in the Louis Tomlinson club tagged: louis tomlinson ♥ 1d one direction.